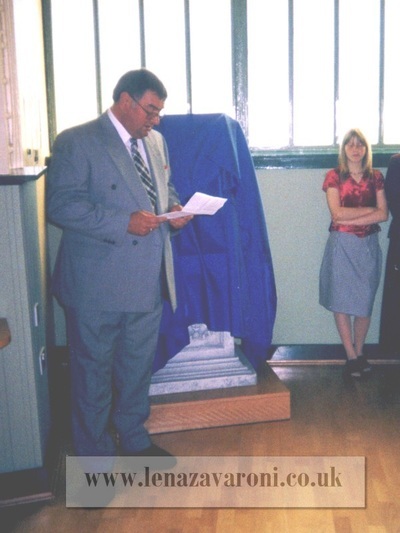 Lena's Memorial Unveiled August 2002 - Thank you Paul Taylor for the photos. 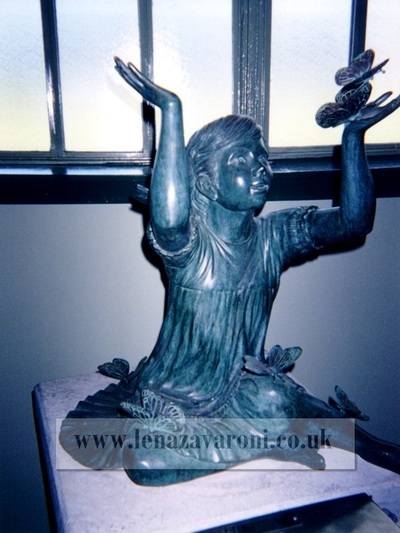 The monument - a verdigris bronze statue of a little girl sitting down, her skirt around her legs, and seven butterflies - was unveiled at the Discovery Centre in Rothesay, Lena's home town. 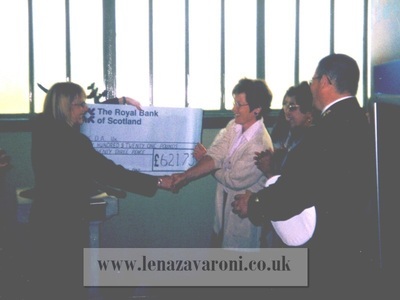 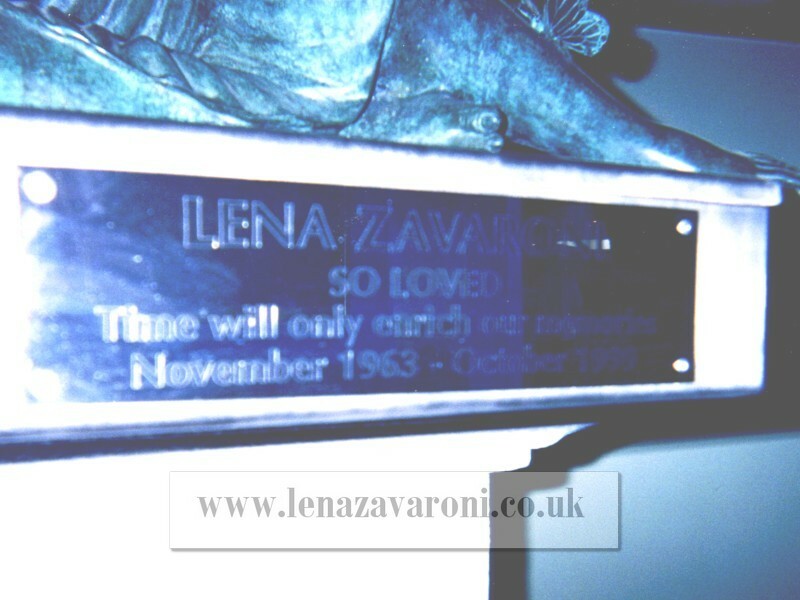 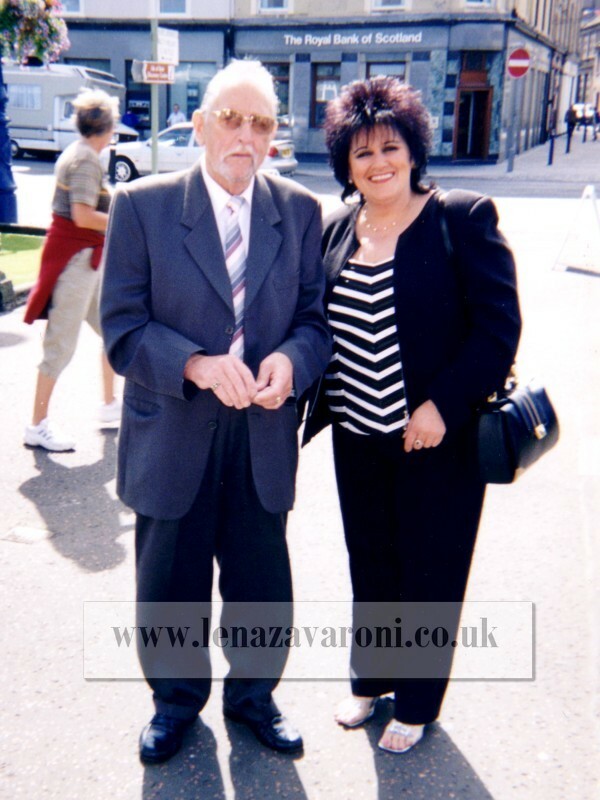 Alison Smith, fund co-ordinator for the memorial on the Isle of Bute, said: ''Some friends and I decided that a monument to Lena Zavaroni was needed in Rothesay. 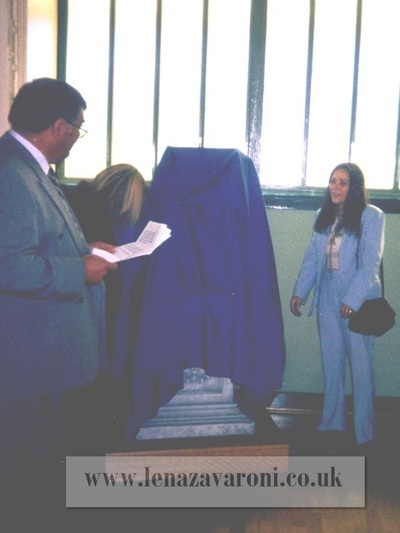 The unveiling today marks the culmination of two years' work.'' 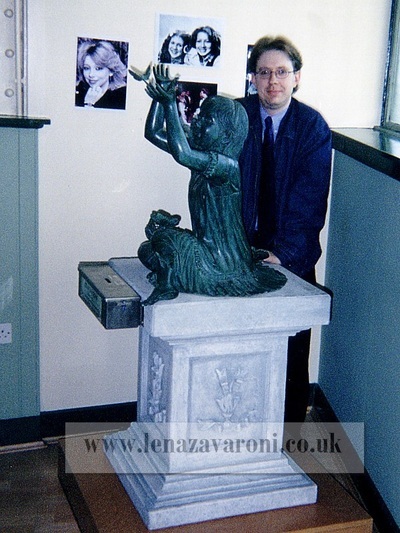 Originally, it had been planned to commission a design by Andrew Wilson, a local sculptor. 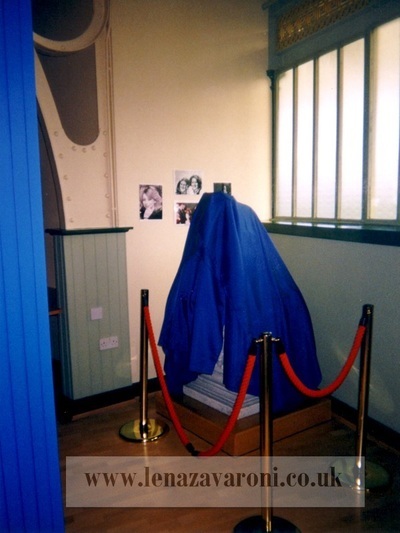 It was expected to be unveiled as the centrepiece of a new tourist office on October 1, 2001, the second anniversary of her death, but fund-raising for the memorial fell short of the £ 3500 target. 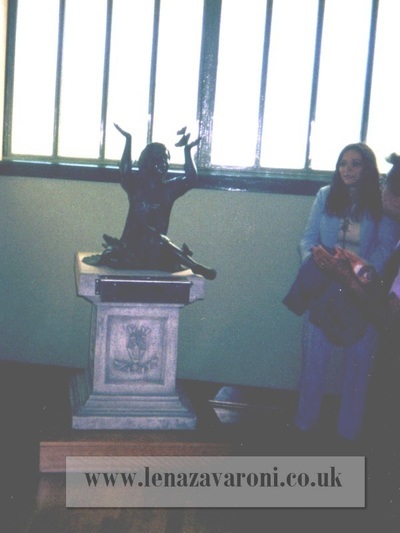 Ms Smith carried on her efforts and eventually found the statue in a garden centre. It was unveiled on August 22nd 2002 by Victor, Lena's father, and Carla, her sister.